Venezuelan President calls for “food sovereignty,” and urges urban people to start small farms and raise chickens in their homes in order to feed themselves. Venezuela is currently in an economic collapse. Food shortages have driven the now 83% of Venezuelans that live in cities to grow their own produce as a means of survival. Socialist President Nicolás Maduro’s calls for “food sovereignty,” meaning that he wants urban people to start small farms and raise chickens in their homes in order to feed themselves, but his policies have only caused economic depravity, resulting in starvation and homelessness throughout the country. To add insult to injury, many believe these urban “victory gardens” will fail due to the lack of gardening skills urban dwellers possess. In 3 months time, only 273 tons of food have been grown, and this falls far short of the 3,500 ton annual goal of Venezuelans to feed their country. 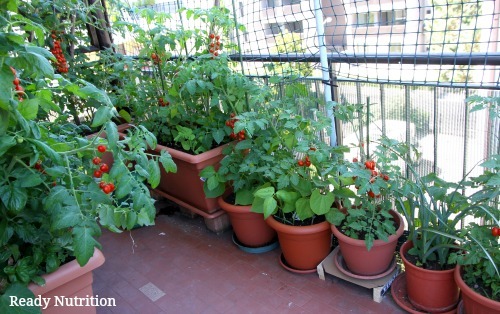 Some seeds that the Venezuelans are most likely growing are those that are easy to cultivate. Phil Gunson, a member of the International Crisis Group based in Caracas, warns of an impending humanitarian crisis.